As we move from hot summer days to cool fall breezes there’s something in the air just smells like Scotland. 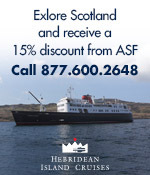 Unfortunately, not all of us can get over the pond to enjoy the crisp Scottish weather but that doesn’t mean you can’t enjoy Scotland and all it has to offer from the states! In the coming weeks don’t miss out on these Highland Games. Each one is unique and has something special to offer. So whether you’re in the northeast, somewhere down south, or even out in the dessert, every American-Scot can enjoy the magic of the bagpipes and the swirl of a kilt. 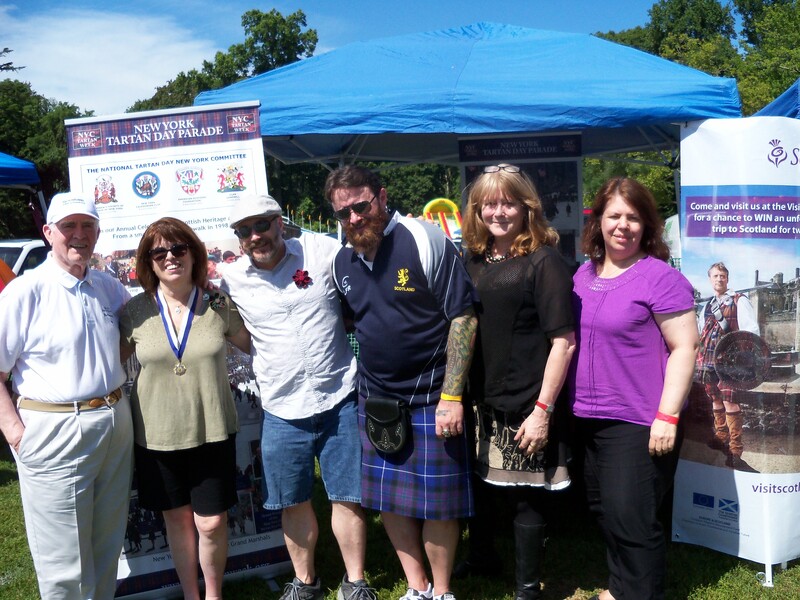 From September 25-27 you can visit the Celtic Classic Highland Games and Festival in Bethleham, PA.
As October comes our way, so do the Scotland Highland Games in Scotland, CT on the 11th. And, if you find yourself in the Southern States you can catch the Scotland County Highland Games in Laurinburg, NC on October 3rd and then head on over to Atlanta, GA for the Stone Mountain Highland Games and Scottish Festival from October 16-18th. When that fall chill starts to become a little too cool for you, head on over to the Tucson Celtic Festival & Scottish Highland Games in Tucson, AZ from November 6-8th. All these Highland Games are sure to make for an exciting Autumn Season! Say hello to the Amazing Tartan Week committee. They’re bound to bring you another fantastic week of celebrations this April! 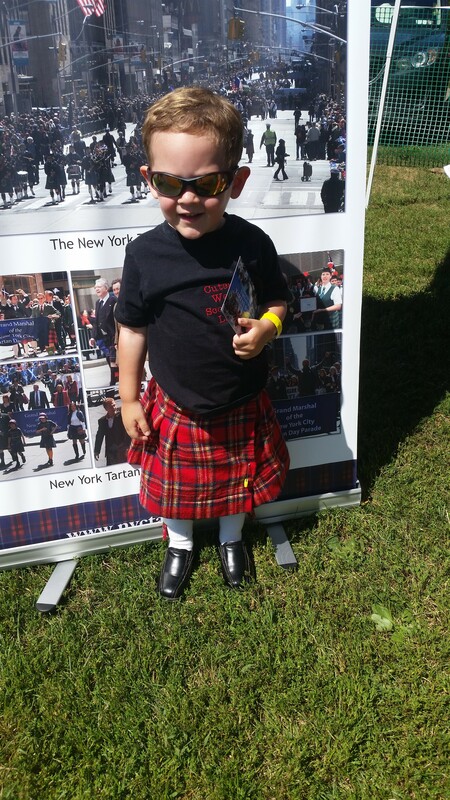 One of our youngest walkers at last year’s Tartan Day Parade was dressed to impress at this year’s Westbury Highland Games. Can’t wait to see what he wears to this year’s parade! Isn’t he handsome?! 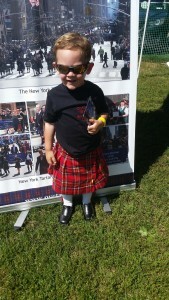 Highland Games Coming to an Area Near You! Head to Glasgow this October to experience the Mackintosh Festival, a month-long celebration of the architecture, art, and life of Charles Rennie Mackintosh. 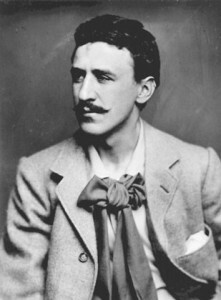 Renowned Scottish architect, designer and artist, Charles Rennie Mackintosh (7 June 1868 – 10 December 1928) is an extremely celebrated figure today. Some of his greatest achievements include his masterpiece The Glasgow School of Art, which was voted by the Royal Institute of British Architects as the finest building designed by a British architect in the last 175 years. Other great works include Mackintosh House, the Mackintosh Church at Queen’s Cross, the villas Windyhill and The Hill House, Scotland Street School, and the intricate interiors of multiple tea-rooms in the city centre. 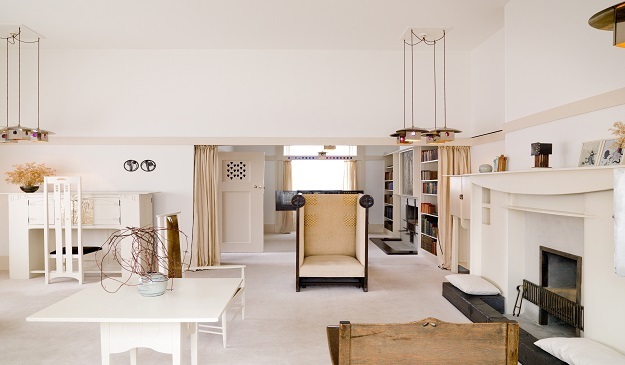 Mackintosh strongly believed that an architect was responsible not just for the structure of a building, but for every detail of its interior design as well. 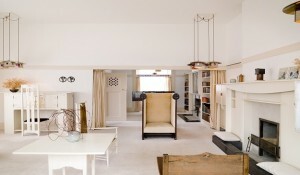 To Mackintosh, a room was work of art. He designed unique furniture to fill his buildings with. He was also an accomplished painter who created countless beautiful compositions of flowers, and later, a series of landscapes of the South of France. The Mackintosh Festival in now in its fourth year. Glasgow will host a month-long program of events, many of which are free. 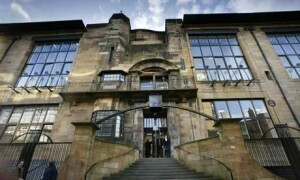 There will be daily tours of The Glasgow School of Art, weekly Glasgow Style city walking tours, and a series of exhibitions and classes on view in the city’s many museums. Visit the Mackintosh Festival website for a complete activity program. Journey to Glasgow this October to enjoy talks, tours, exhibitions, music, films, classes and family events. 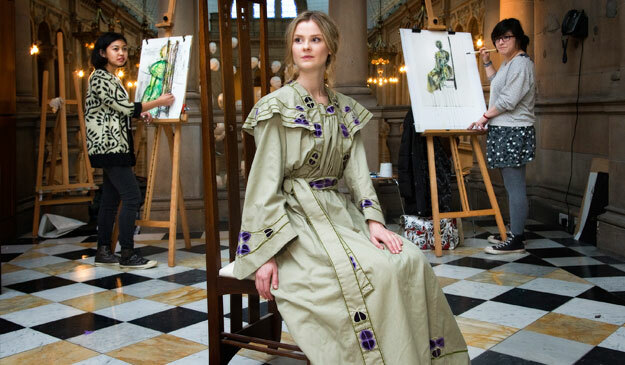 Regardless of your age, artistic ability, or knowledge of design, the Mackintosh Festival has so much to offer. 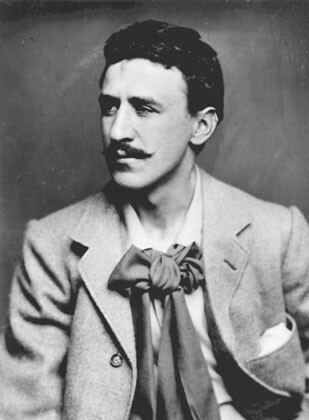 This entry was posted in Associate Events, Travel in Scotland, Uncategorized and tagged Charles Rennie Mackintosh, Glasgow, Glasgow School of Art, Mackintosh Church at Queen's Cross, Mackintosh Festival, Mackintosh House, Scotland Street School, The Hill House, Windyhill on September 24, 2015 by Theresa Schilling. On the day she became Britain’s longest-serving monarch, the Queen officially opened the new Borders-to-Edinburgh railway line. After a 46-year wait, rail services have returned to the Scottish Borders. Her Majesty the Queen officially opened the new line on Wednesday, September 9th; the very day that marked her reign as the longest in British history. Buckingham Palace calculated that Queen Victoria reigned for 23,226 days, 16 hours and 23 minutes. The Queen passed that record at 17:30 that day. First Minister Nicola Sturgeon paid tribute to the Queen before the railway was opened, emphasizing the privilege of having the Queen mark the day she became the UK’s longest-serving monarch with a visit to Scotland. 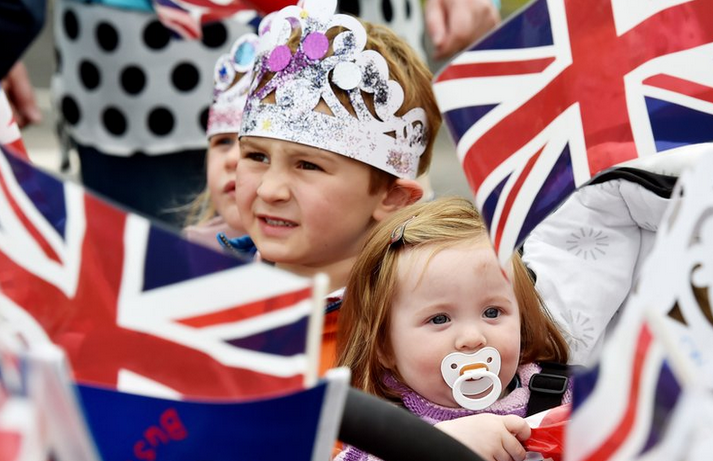 Crowds of celebrating people started gathering at Waverley Station in Edinburgh hours before the Queen arrived. 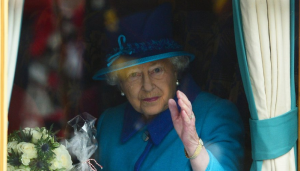 The Queen, accompanied by both the Duke of Edinburgh and First Minister Nicola Sturgeon, then embarked on a steam-train journey, officially opening the new line. 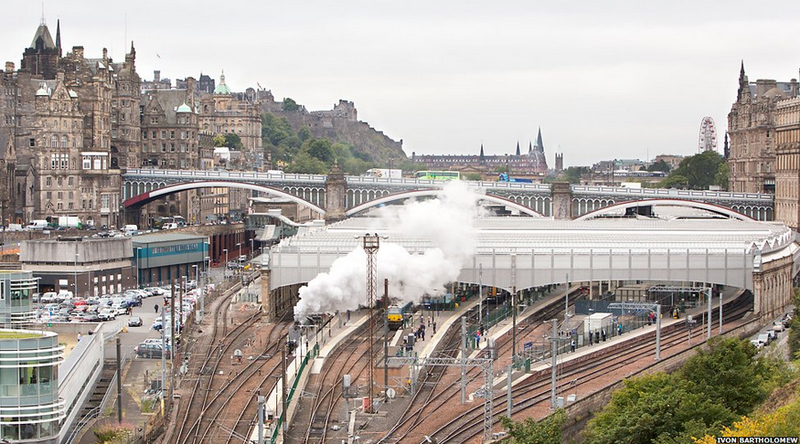 This entry was posted in Associate Events, Travel in Scotland, Uncategorized and tagged Borders-to-Edinburgh Railway Line, Duke of Edinburgh, Nicola Sturgeon, The Queen of England, The Scottish Borders, Waverley Station on September 22, 2015 by Theresa Schilling.